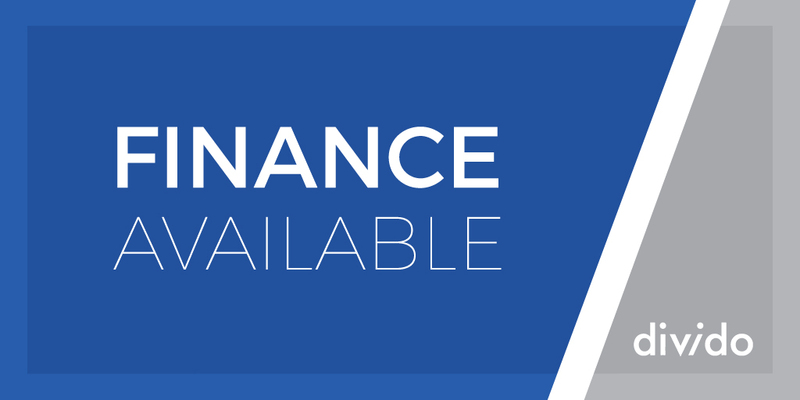 NRG LipoSculpt uses a mild low laser (or cold laser) treatment to reduce your body’s fat. It is not cosmetic surgery. It’s non-invasive: there are no needles or injections. 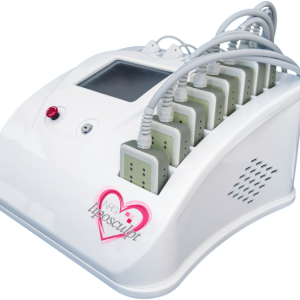 The NRG LipoSculpt system emits low levels of laser energy that penetrate the skin, causing the adipocytes (fat cells) to secrete free fatty acids, glycerol and water. The adipocytes shrink and the lymphatic system removes the fatty liquids through the body’s natural metabolic function and these are used by the body as an energy source. The process does not affect the neighbouring structures such as skin, blood vessels and peripheral nerves. Unlike invasive surgery, the NRG LipoSculpt treatment does not harm the body in any way as the fat cells are left intact, the body will still maintain its ability to store fat in the areas that have been targeted. This will prevent fat being stored in different areas of the body thus avoiding unwanted uneven body contours. 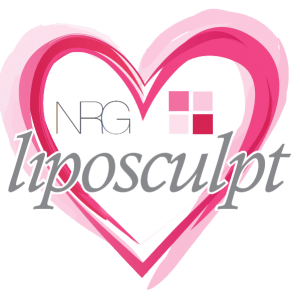 Clients who maintain a healthy diet and moderate exercise regime will retain the benefits of the NRG LipoSculpt treatment and maintain their body shape.